Can You Be Free When You Are Not Financially Independent? Actually lots of people feel this way, whatever their spiritual beliefs are! Though they do not admit to this but their lack of action towards creating wealth can partly be because they have conflicting opinions inside leading to them being unable to act. But on the other hand, they think it makes them greedy and evil and so they hold back. They may even begin but at some point, the pain of being out of alignment with themselves, will cause them to give up. Maybe that has happened to you. Definitely something for you to pay attention to! 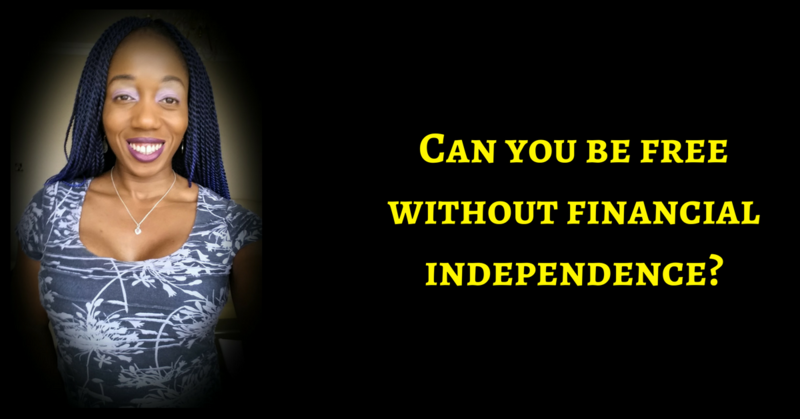 Do you think you can ever truly be free if you are not financially independent? Are you happy when you feel like your income is limited by what some person tells you that you are worth? I know you can be content in whatever you are earning and be thankful that you are earning anything at all but when you have to keep telling yourself all the things you cannot do, does it feel good? When you have to tell your kids all the things you cannot do for them, does it feel good? And then politicians come with some new policy that means more taxes and less benefits – DOES IT FEEL GOOD?! Or is your freedom limited to the lines set by some other person? But seriously, you want to change lives? You want to live out YOUR PURPOSE and CALLING? You want to live a FREE life where you get to do what you want to do, when you want to do it, with people you feel called to do it for? You want to make a dent on the planet? Add up what it would take to make you feel really truly free and then for freak’s sake, get to figuring out how to make it happen. Do you feel free when you do that? Get clear on the fact that if you do want to be free then you need to be financially independent and I can promise you this, no employer is thinking about your financial independence so you need to take responsibility for it. Stop getting disappointed when they make changes that affect your income – THEY ARE NOT THINKING OF YOU! YOU should be thinking of YOU! Not waiting for someone external to you to tell you what is what! I know this is a little harsh but is it? and yes, if you are reading this, YOU ARE BLESSED! Blessed with freedom enough to create additional sources of income. 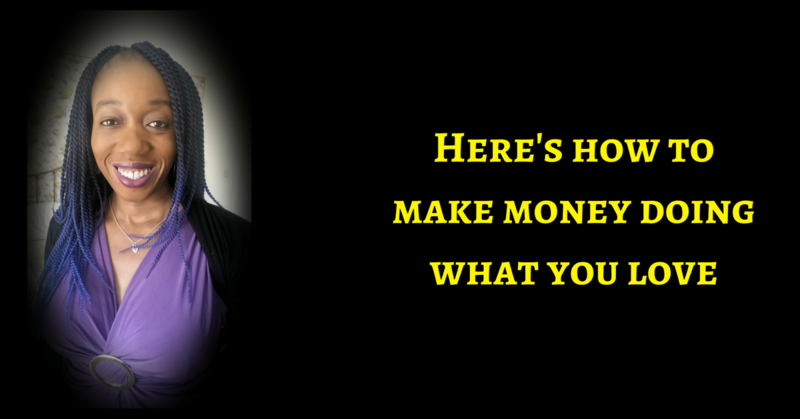 Are you learning and implementing everything you can to create multiple streams of income? In any which way I choose. I choose to make my own lane. And I do it with the help of Papa. Your higher power is probably trying to get your attention – ARE YOU LISTENING to those intuitive nudges? YOU ARE LITERALLY THE MIRACLE! Because honey, I know and you KNOW that you want to! PS – Not sure how to create financial independence? Work with me in PURPOSE-DRIVEN PROFITS – though it is still in pre launch phase for a few more hours, you can lock in your spot at today’s Deliberate Millionaire Fast Track Club Rate and get upgraded to Gold status with 8 live calls with me, instead of just 2. Purpose-driven profits is my brand new 8 week business bootcamp to show you how to deliberately design a purpose-driven, HIGHLY PROFITABLE online business in just 90 minutes a day, with no tech skills and with hardly any money. 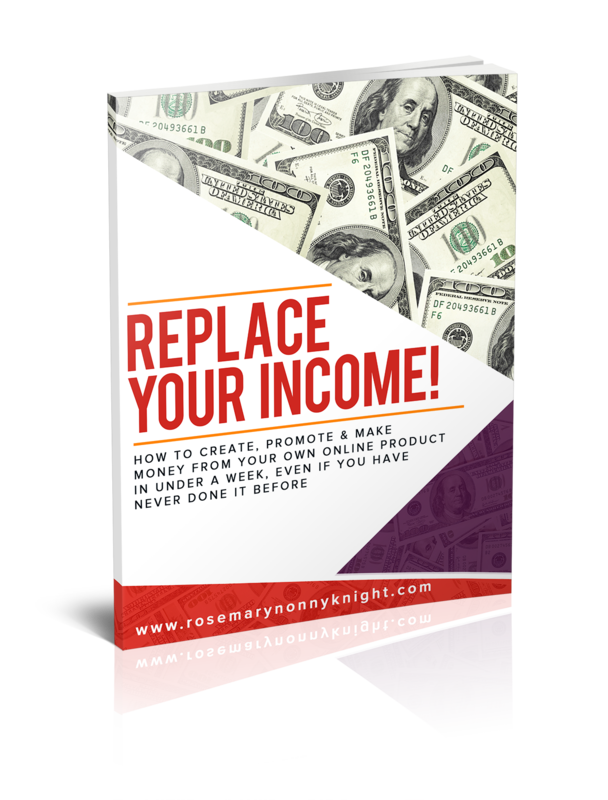 This program will give you all the steps you need to create financial independence and a free life, to no longer worry about whether the government is going to increase taxes or not because you will learn how to create whatever income you want to create online. If you are a spiritual entrepreneur or creative (or about to be one) then honey, this is the program you need to get unstuck, tapped into your intuitive power and creating wealth doing what you feel called to do.